DUBAI, UAE. 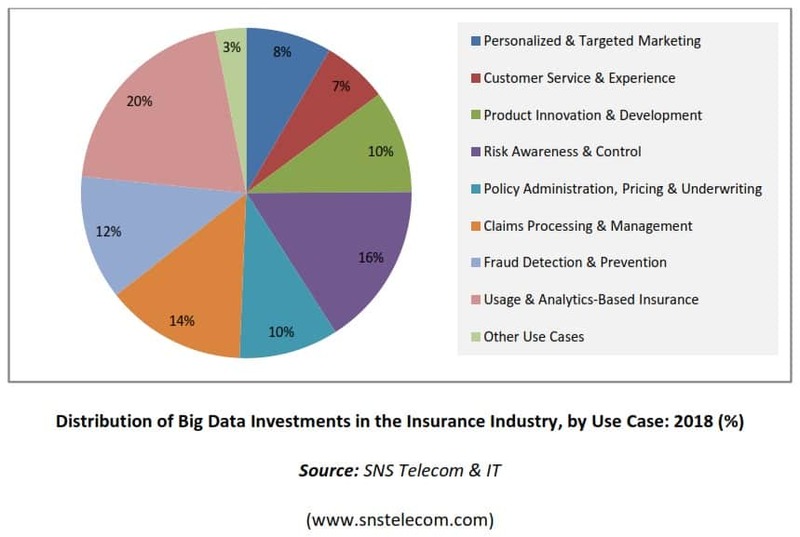 3rd August 2018: SNS Telecom & IT‘s latest report indicates that Big Data investments in the insurance industry are expected to account for more than $2.4 Billion by the end of 2018. 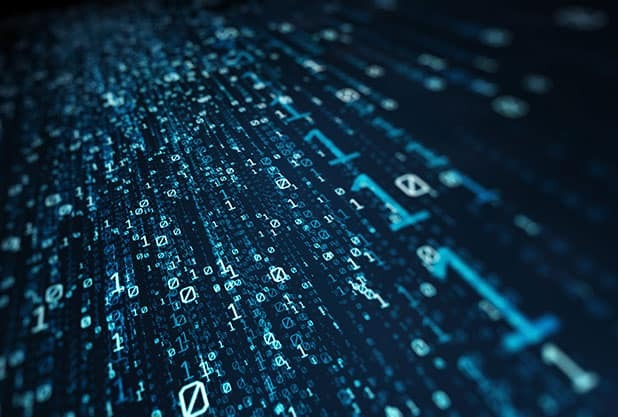 Amid the proliferation of real-time and historical data from sources such as connected devices, web, social media, sensors, log files and transactional applications, Big Data is rapidly gaining traction from a diverse range of vertical sectors. The insurance industry is no exception to this trend, where Big Data has found a host of applications ranging from targeted marketing and personalized products to usage-based insurance, efficient claims processing, proactive fraud detection and beyond. SNS Telecom & IT estimates that Big Data investments in the insurance industry will account for more than $2.4 Billion in 2018 alone. Led by a plethora of business opportunities for insurers, reinsurers, insurance brokers, InsurTech specialists and other stakeholders, these investments are further expected to grow at a CAGR of approximately 14% over the next three years. The “Big Data in the Insurance Industry: 2018 – 2030 – Opportunities, Challenges, Strategies & Forecasts” report presents an in-depth assessment of Big Data in the insurance industry including key market drivers, challenges, investment potential, application areas, use cases, future roadmap, value chain, case studies, vendor profiles and strategies. The report also presents market size forecasts for Big Data hardware, software and professional services investments from 2018 through to 2030. The forecasts are segmented for 8 horizontal submarkets, 8 application areas, 9 use cases, 6 regions and 35 countries. The report will be of value to current and future potential investors into the Big Data sector, as well as Big Data vendors, insurers, reinsurers, insurance brokers, InsurTech specialists and other stakeholders who wish to broaden their knowledge of the ecosystem. • In 2018, Big Data vendors will pocket more than $2.4 Billion from hardware, software and professional services revenues in the insurance industry. These investments are further expected to grow at a CAGR of approximately 14% over the next three years, eventually accounting for nearly $3.6 Billion by the end of 2021. • Through the use of Big Data technologies, insurers and other stakeholders are beginning to exploit their data assets in a number of innovative ways ranging from targeted marketing and personalized products to usage-based insurance, efficient claims processing, proactive fraud detection and beyond. • The growing adoption of Big Data technologies has brought about an array of benefits for insurers and other stakeholders. Based on feedback from insurers worldwide, these include but are not limited to an increase in access to insurance services by more than 30%, a reduction in policy administration workload by up to 50%, prediction of large loss claims with an accuracy of nearly 80%, cost savings in claims processing and management by 40-70%, accelerated processing of non-emergency insurance claims by a staggering 90%; and improvements in fraud detection rates by as much as 60%. • In addition, Big Data technologies are playing a pivotal role in facilitating the adoption of on-demand insurance models – particularly in auto, life and health insurance, as well as the insurance of new and underinsured risks such as cyber crime.